Internet of Things Trends in 2019 | Consolidated Technologies, Inc. : Consolidated Technologies, Inc. It may seem hard to believe, but in 2019, the Internet of Things — better known as IoT — will celebrate its 20th year as a term. It was first coined by tech pioneer Kevin Ashton in 1999. He used the phrase for the first time during a presentation he made at Proctor & Gamble about incorporating RFID (radio-frequency identification) technology into the consumer goods giant’s supply chain management. The rest, as they say, is history. Today, we’re seeing the rise of everything from smart appliances in our homes to the proliferation of smart devices in industrial settings, and our world is poised to get a great deal more connected in the year to come. With that in mind, we’ve put together a list of some of the most essential IoT trends 2019 is likely to bring. The Rise of Smart Devices: Without devices to gather data, connect to the internet and share what they’ve collected, there would be no IoT. But don’t worry — the IoT is here to stay. 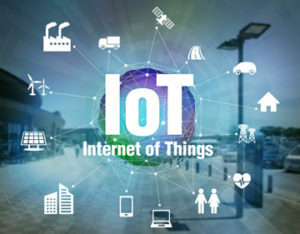 According to research from Gartner, more than 14 billion devices will be connected via the IoT by the end of 2019, and that number is predicted to grow to more than 25 billion by the close of 2021. 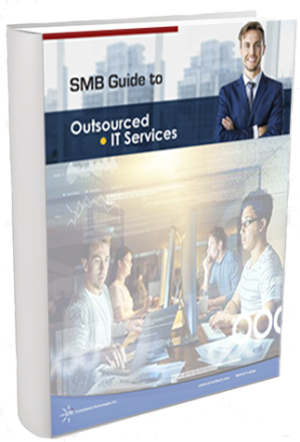 This increase in smart devices will be strongly driven by their expanded use in business settings such as manufacturing, transportation and healthcare. Security Issues Heat Up: Devices, sensors and other new forms of technology employ the IoT to feed businesses’ needs for more data to make better decisions in real time. However, their exposure to cyberattacks and IT-related security issues will continue to increase. Although the IoT brings businesses into the digital age, it also increases their vulnerabilities to both malicious insiders and external threats. So network security as a service will become even more integral to responsible business operations. Employing Artificial Intelligence: 2019 is poised to be the most popular year to date for the application of AI to help businesses leverage the data their smart devices and IoT infrastructure generate. In broad terms, the biggest commercial benefit of the IoT is all the raw data it collects. However, businesses must extract knowledge from that data to reap the rewards of it. AI can assist data scientists by processing and analyzing the ever-growing amount of data companies are faced with. Societal Issues: While the IoT promises to help businesses, it will also impact the consumers they rely upon to remain profitable. However, with new laws like the General Data Protection Regulation — or GDPR — topics like ownership of data and privacy regulations will mean businesses have to determine how the IoT impacts society in order to remain compliant with all applicable laws, regulations and ethical concerns. 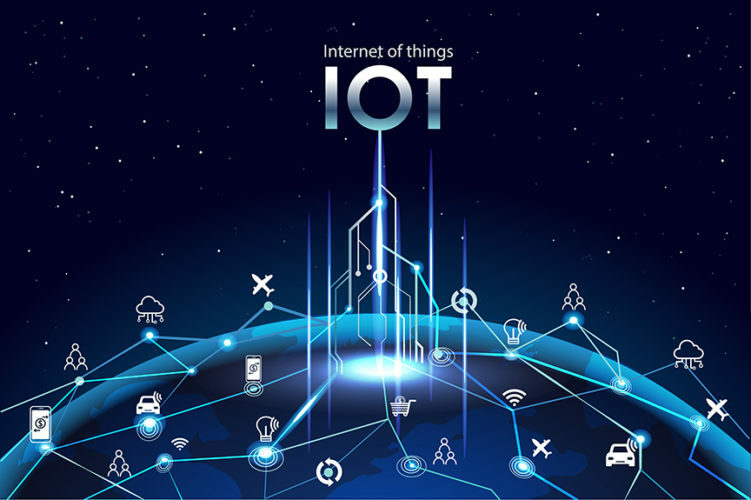 Increase Your Connectivity With Consolidated Technologies, Inc.
As the IoT turns 20, our staff at CTI is ready to intelligently support your technology needs for the year ahead. Each of our solutions — just like our expertise — is always proven and tailored to fit your needs. To learn more about any of our award-winning services, including unified communications and managed IT solutions, contact us today!